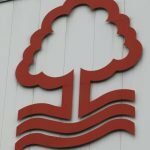 New Nottingham Forest manager Martin O’Neill took charge of the side for the first time in last Saturday’s clash with Bristol City. 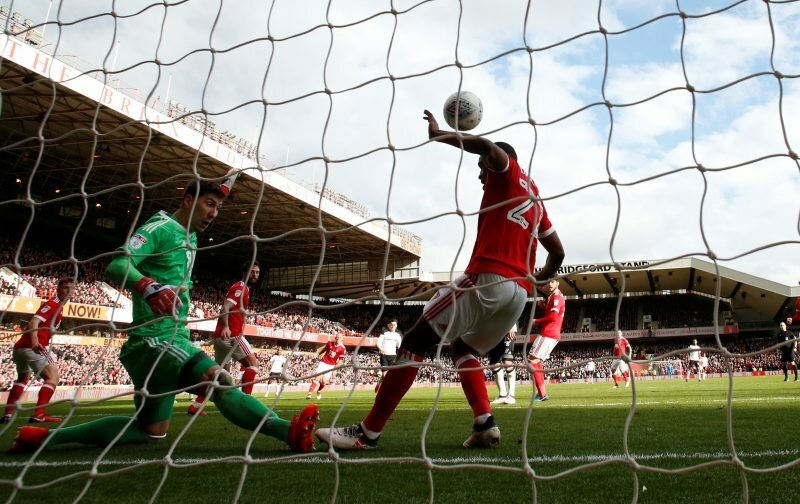 Welcoming the side to The City Ground for the Championship clash, it wasn’t the fairytale debut in the dugout our former player would’ve hoped for as the visitors broke the deadlock with 20 minutes remaining in the game to take a narrow 1-0 victory. 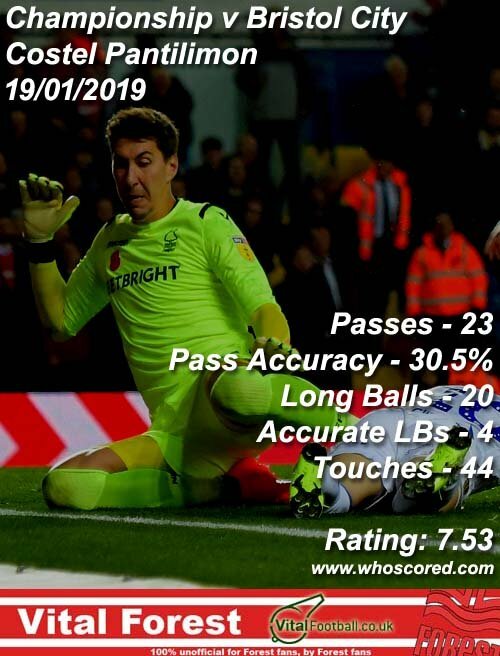 With O’Neill describing the match as a ‘learning curve’ as he continues to settle in with us, statistics website Whoscored gave out mixed scores following the performances, but goalkeeper Costel Pantilimon was given their Man of the Match rating of 7.53. Completing the top five best performers on the day under their system was Jack Colback (7.20), Jack Robinson (7.18), debutant Yohan Benalouane (6.98) and Joe Lolley (6.87). Another week on the training ground for the club legend to get his thoughts across to the players and onto Wigan Athletic next weekend and hopefully, the return of the three points.